Sweden might be tipped as favourite to win the Eurovision Song Contest, but Engelbert Humperdinck is confident his romantic waltz can lead Britain to victory, and leading online betting comparison site Oddschecker.com can confirm that odds for the veteran singer to win have consistently shortened since the acts were announced earlier this year. The UK came in from 33/1 to 16/1 to win straight after Humperdinck was confirmed, and the 76-year-old singer is now fifth favourite, although the bookies seem undecided over the UK’s chances for success, with current odds ranging from 20/1 to 12/1 on The Hump to win. 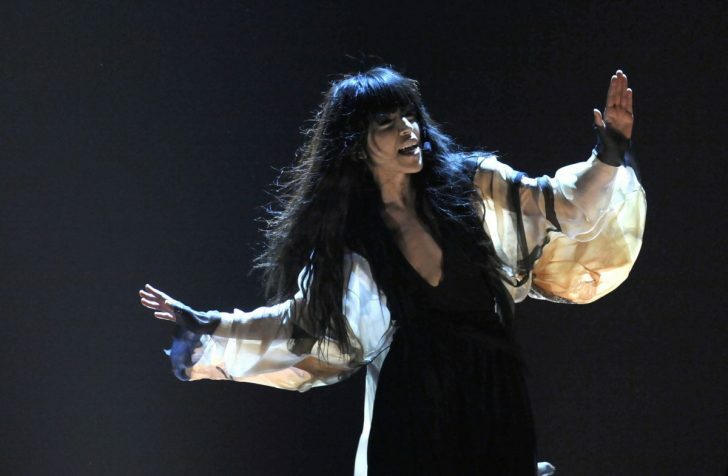 Sweden is still the clear favourite at a best price 11/8, with singer Loreen set to perform Euphoria, which has been in 14 European charts already this year and Number one in four countries. A group of folk-singing grannies from Russia are second favourites, after making it through the semi-final earlier this week. The Russian Grannies, who are aiming to raise money so that they can rebuild their village church, have seen their odds shorten from 14/1 to just 6/1 ahead of tomorrow’s performance. Serbia’s act Zeljko Joksimovic clearly impressed during last night’s second semi-final, after seeing his odds come in from 18/1 yesterday to as short as 7/1 today, leaving him third favourite. Jedward will be returning to represent Ireland this year and are a best price 38/1 to take glory in their second consecutive year in the competition, although again the bookies seem undecided on their chance of victory, with odds as short as 10/1. The twins, who came eighth in last year’s contest, were 5/1 second favourites to win ahead of the 2011 competition. The live show takes place tonight and it’s live on BBC One and BBC One HD from 8pm.